Migrating populations are considered under two conditions: migrating threshold based on the population's non-migrating steady state population for each value of R, and migrations of newborns to a random nearest neighbor site. We determined that the time series of the migrating populations result to multiple periods on single runs, but single when averaged over 50 runs for all values of R in all sites in the lattice. J. N. Trinidad and R. Banzon. 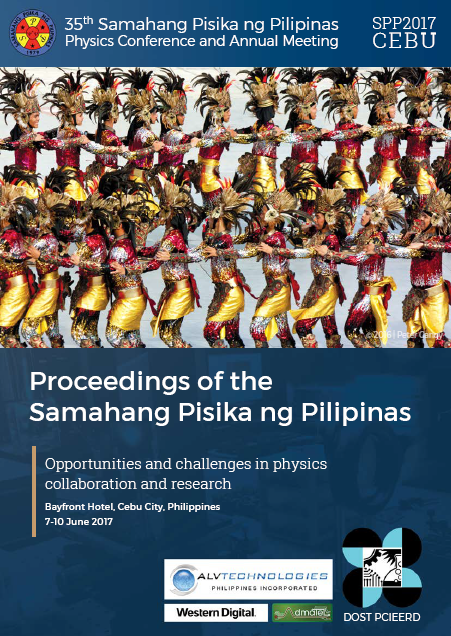 Local periodicity of migrating populations in the Penna model, Proceedings of the Samahang Pisika ng Pilipinas 35, SPP-2017-PB-18 (2017). URL: https://paperview.spp-online.org/proceedings/article/view/210.